I leave today exhausted (three hours of sleep. which will be awesome for a five-hour solo flight with the girls), highly emotional (see the part about three hours of sleep), but with a full heart (bursting!). San Francisco has given me so much, and I feel blessed beyond measure to have spent so much time here. 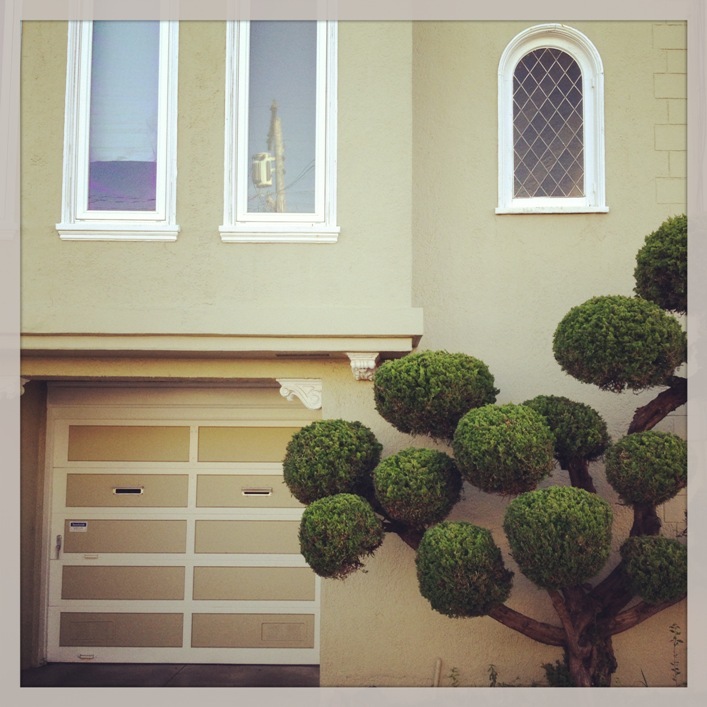 This entry was posted in Moving, San Francisco and tagged Goodbye, Home, House, Leaving, Moving, Photo, San Francisco, Saying Goodbye, Window. Bookmark the permalink. Cheers to you! DareI say SF was lucky to have you?! Yep…I dare. Not sure who you are but thank you! Yep! So far so good.